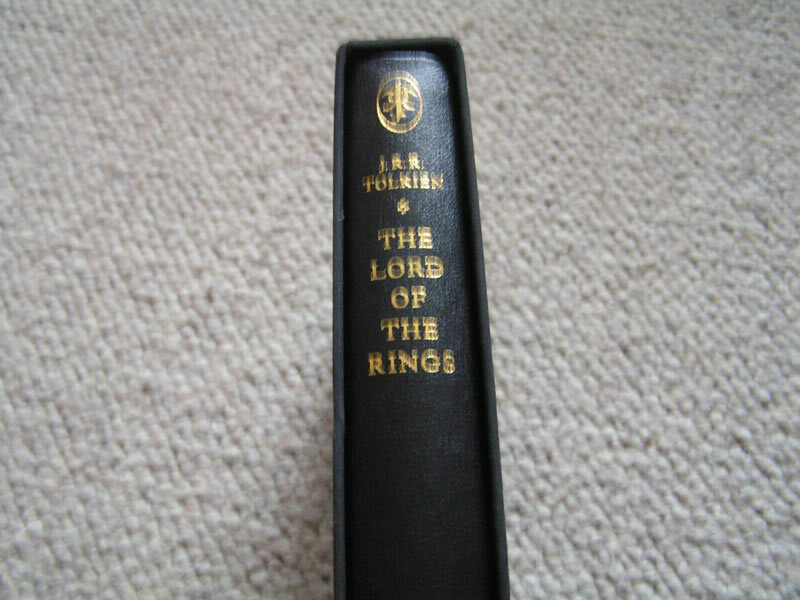 J R R Tolkien The Lord of the Rings Harper Collins Deluxe edition. 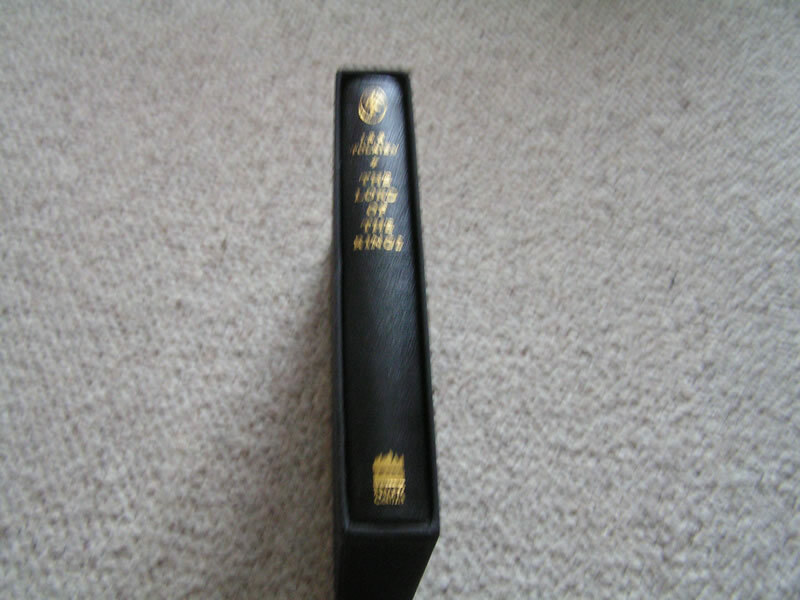 2nd impression 2000 of 1997 deluxe edition limited to 1000 copies worldwide. Mint unread copy. 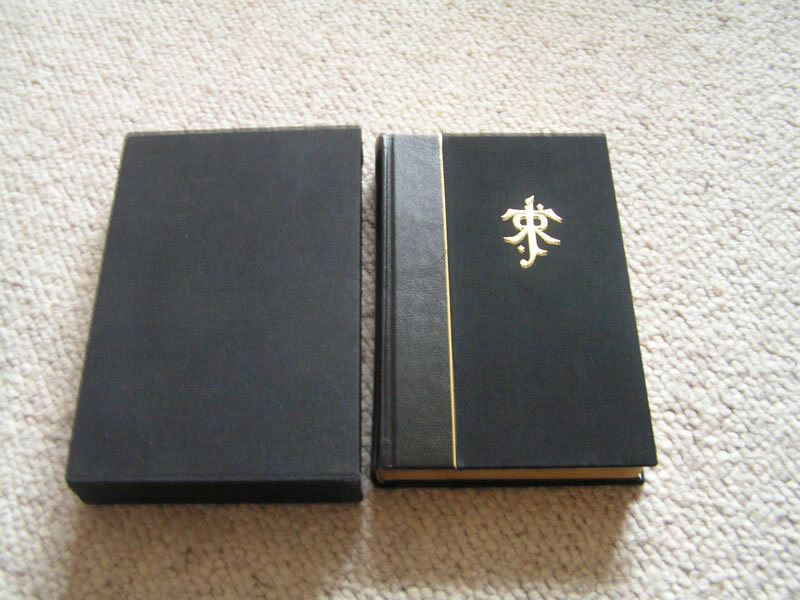 Black leather The Lord of the Rings by Harper Collins Publishers, the 2nd printing of the 1997 Deluxe Limited Edition, printed in 2000.